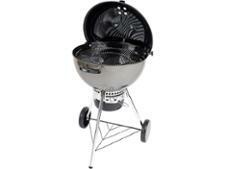 Landmann Tennessee Broiler charcoal BBQ barbecue review - Which? 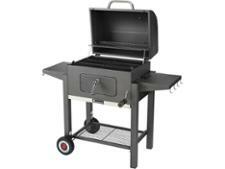 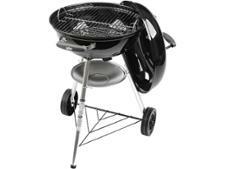 The Landmann Tennessee Broiler charcoal barbecue conjures up visions of an American-style barbecue. 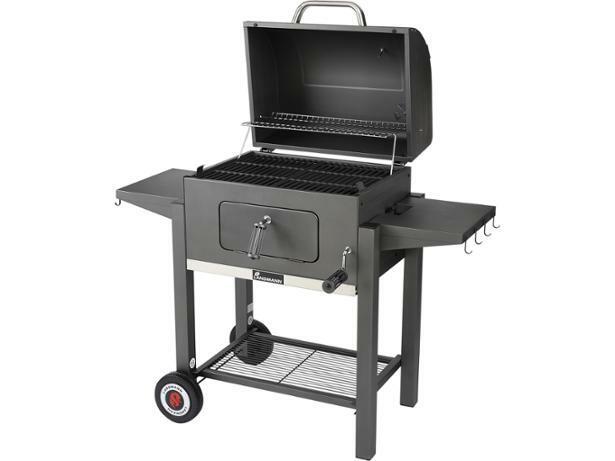 The large cooking surface and adjustable charcoal tray make this grill both versatile and great for feeding a big group of guests. 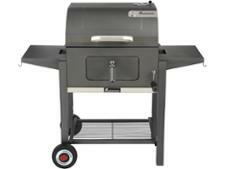 We've tested and reviewed this grill to see if it was able to cook up a delicious barbecued meal. 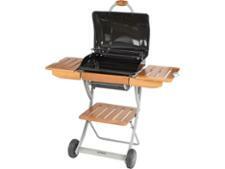 Read on to find out if this unusual Landmann grill is worthy of a space in your garden.